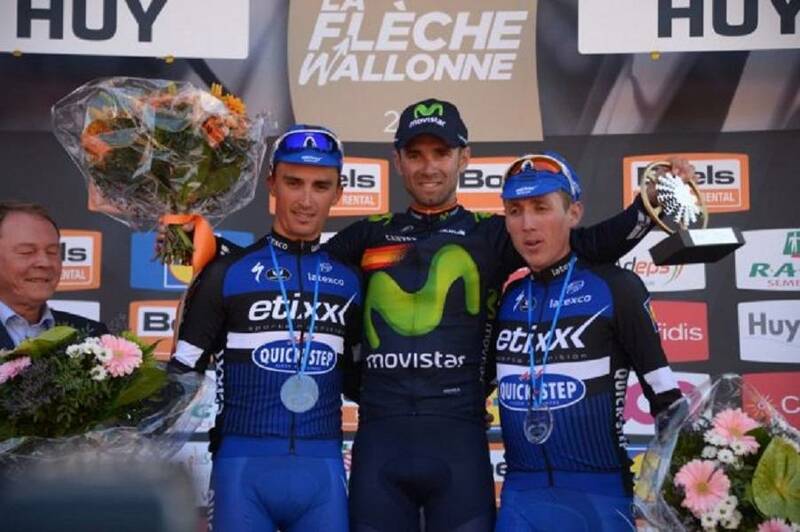 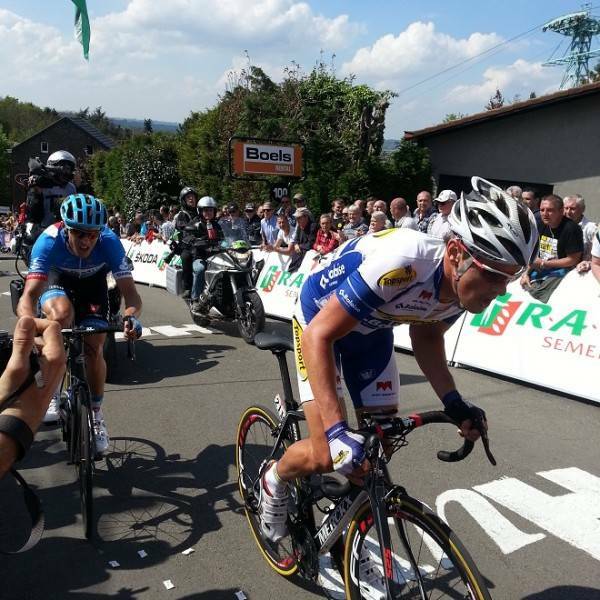 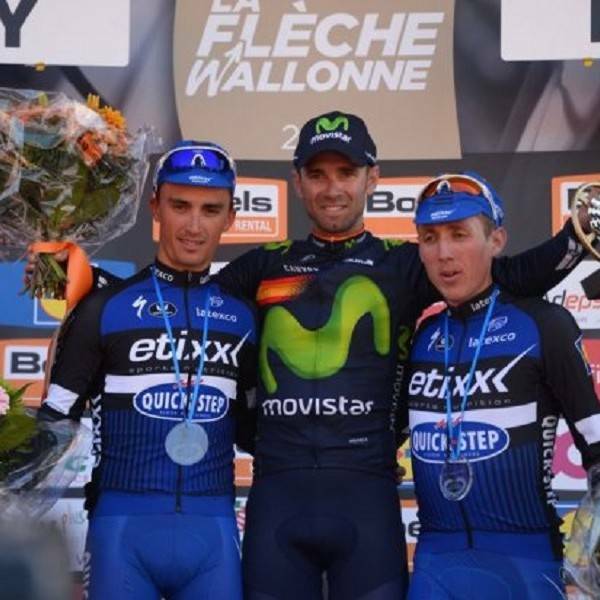 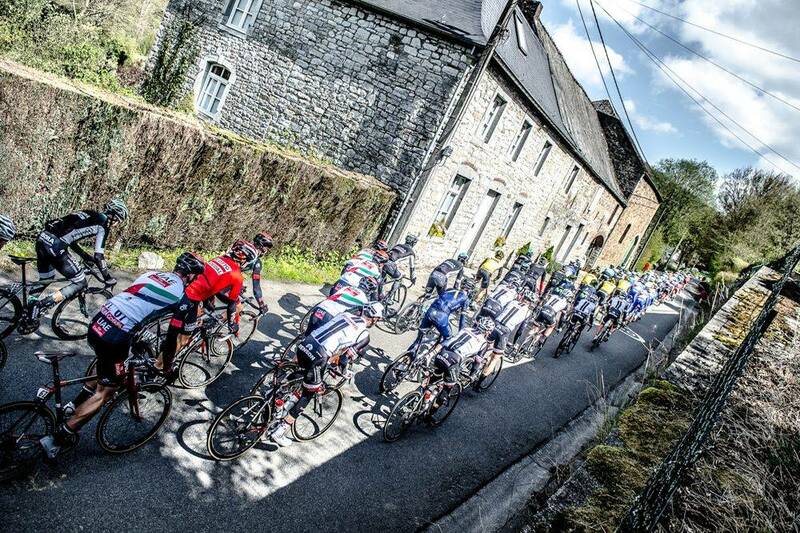 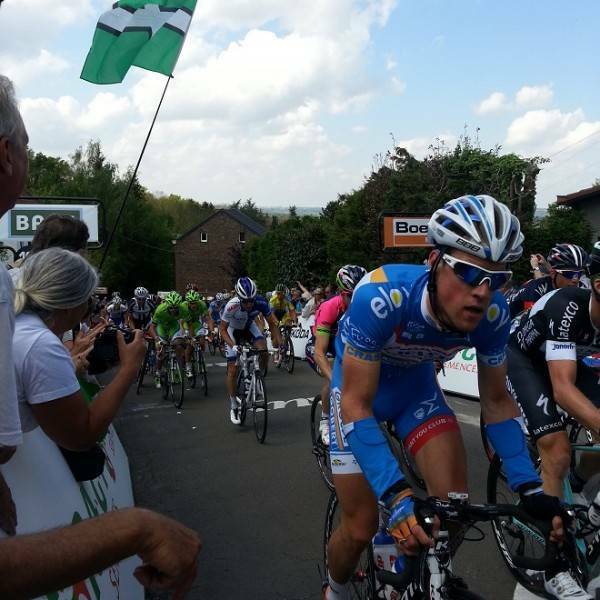 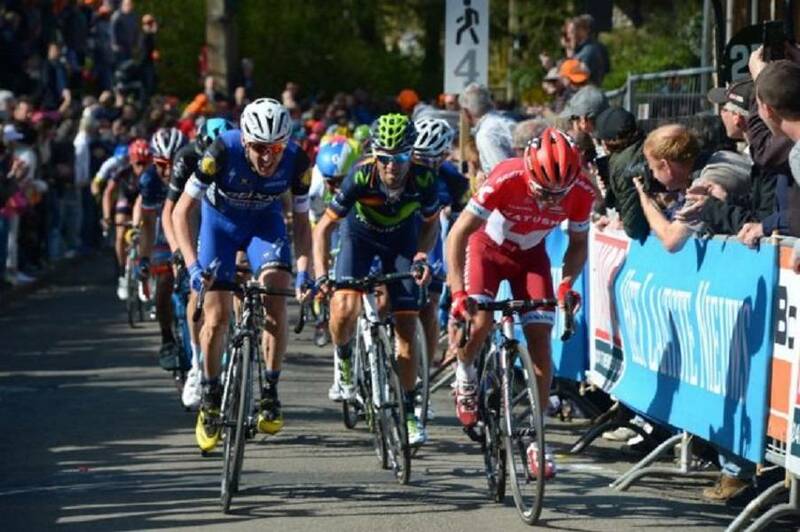 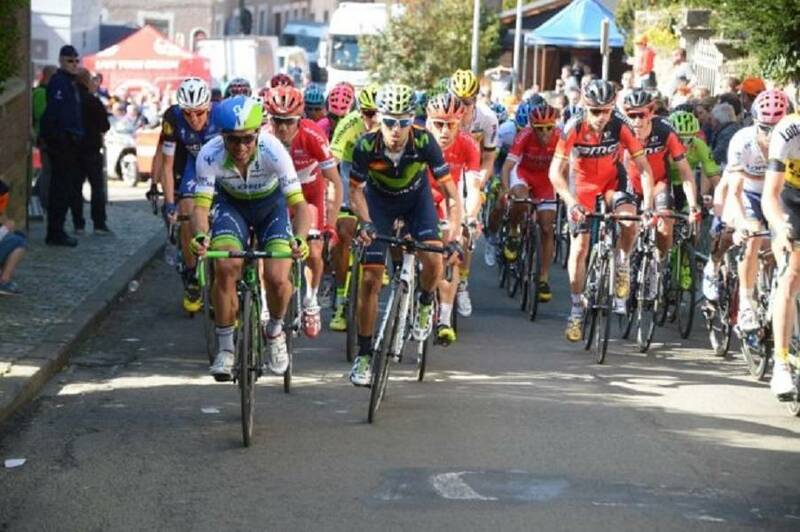 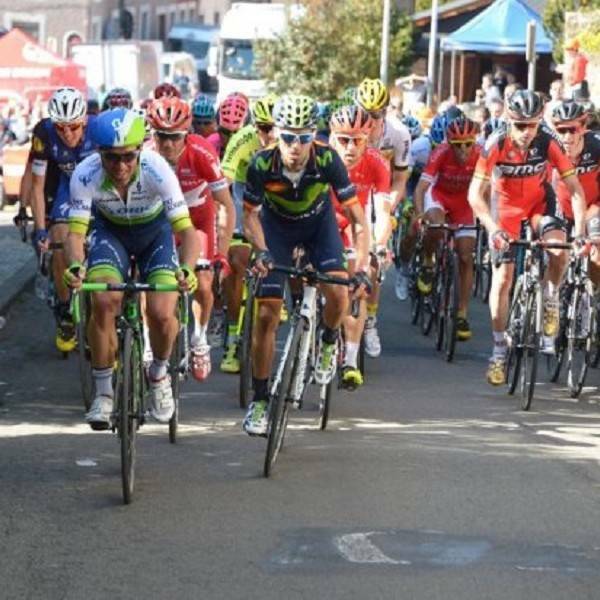 La Fleche Wallonne is a cycling spring classic which takes place in the Wallonia region of Belgium. 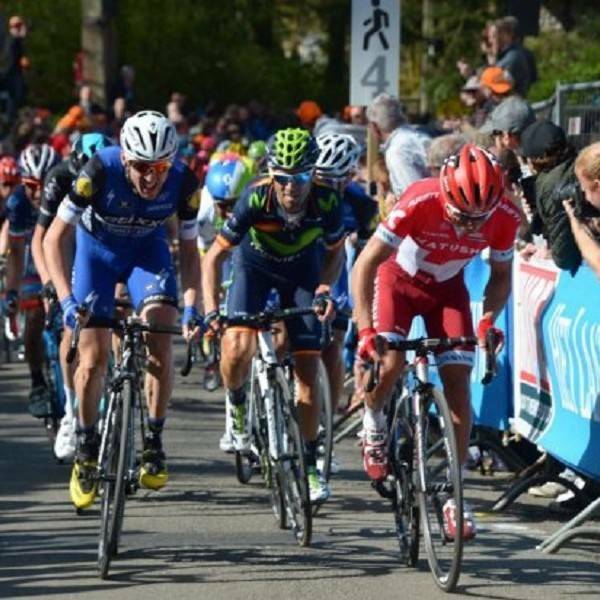 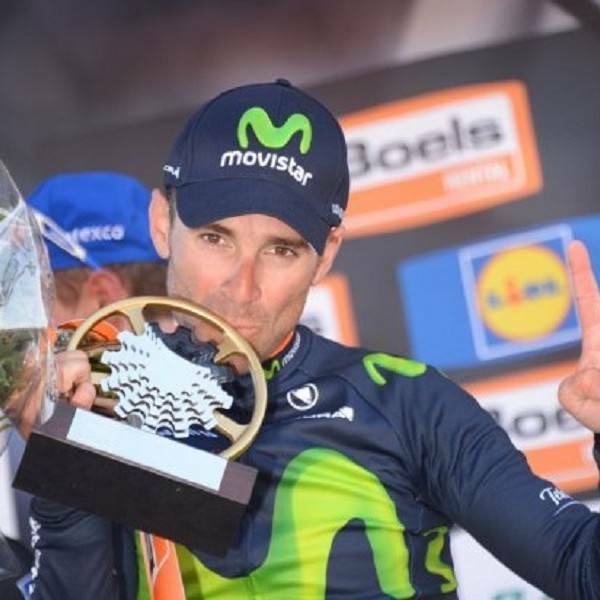 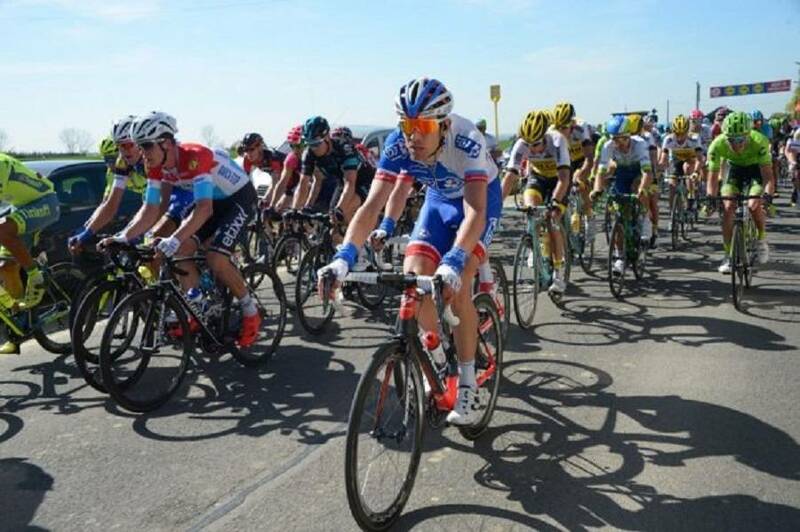 The race takes place mid-week on a Wednesday in between the Amstel Gold Race and Liege Bastogne Liege. 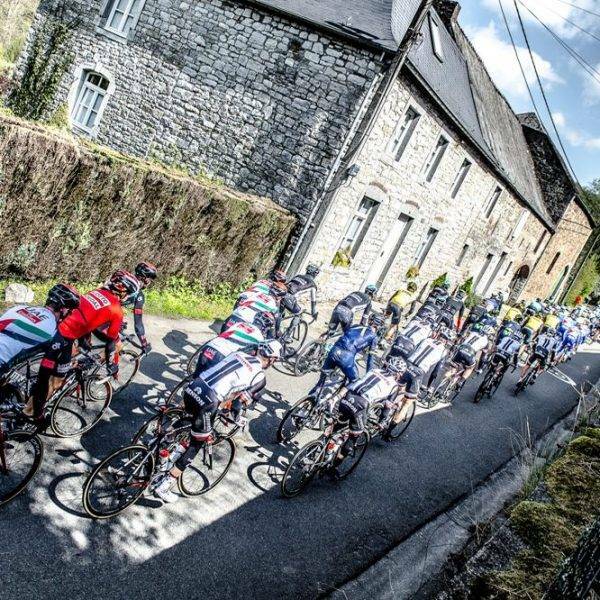 Be in the heart of the action with cycling hospitality on top of the Mur de Huy, the super steep highlight of the Fleche Wallonne route. 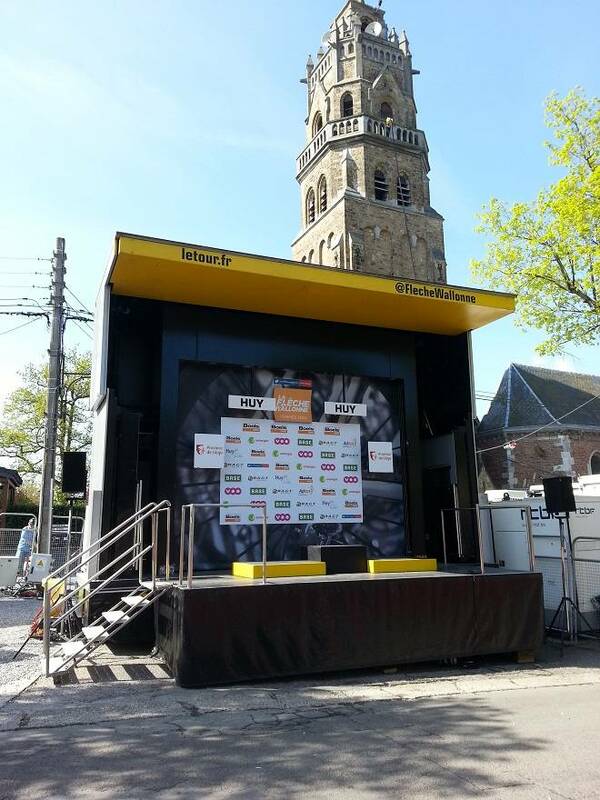 From here you will see the riders of the women’s race twice and the riders of the men’s race 3 times. 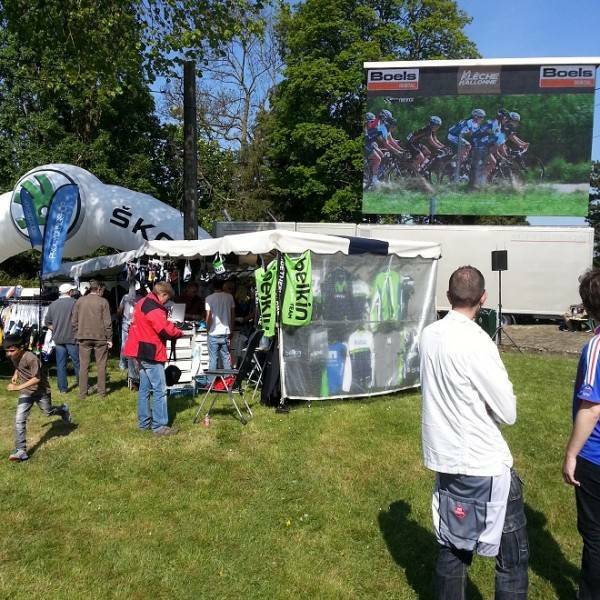 During the race you will be able to follow the excitement in comfort from your seat on the large screens in the hospitality area. 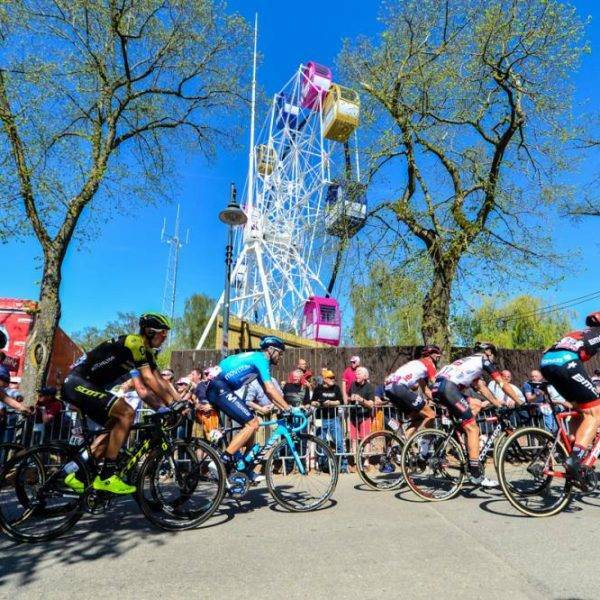 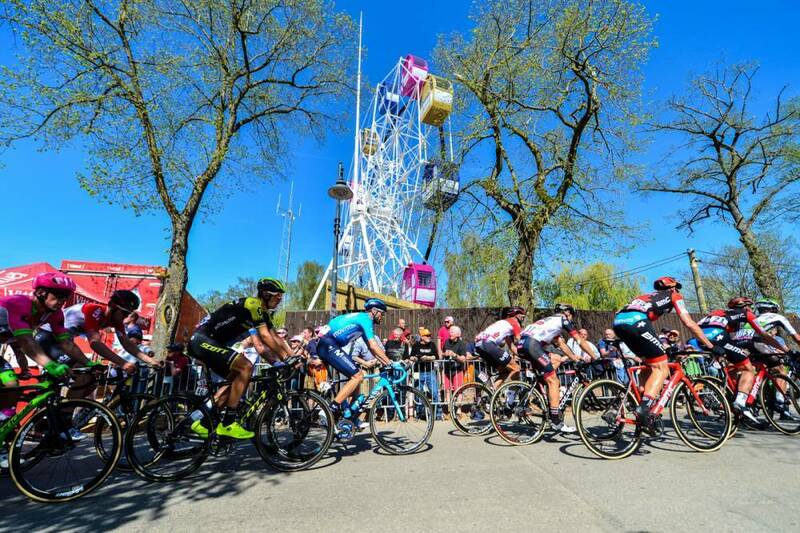 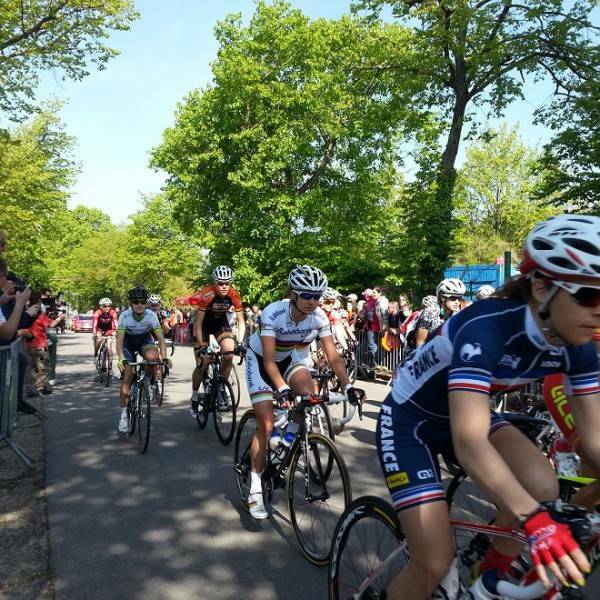 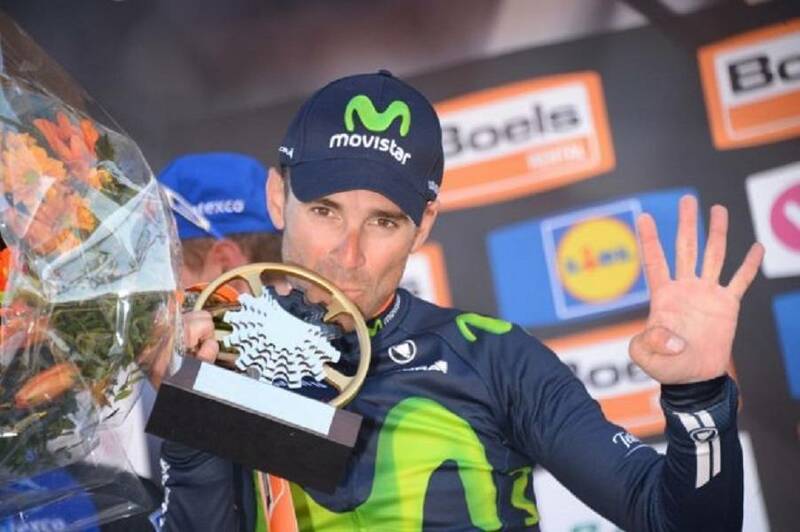 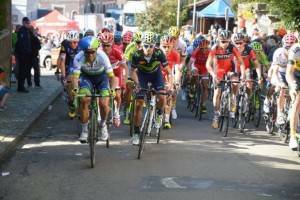 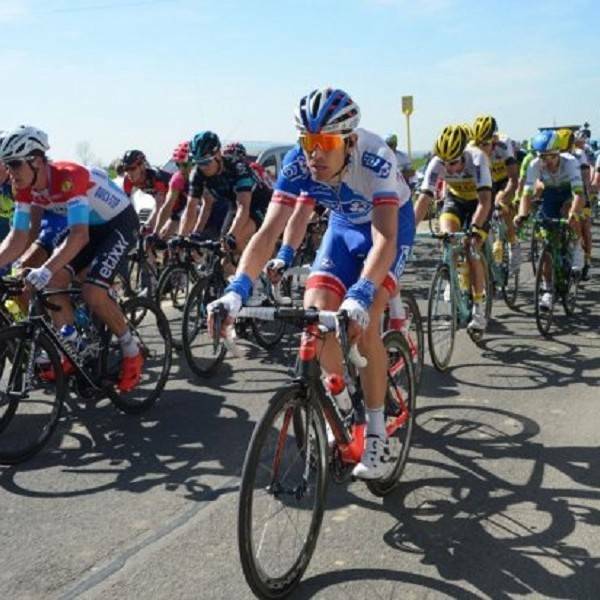 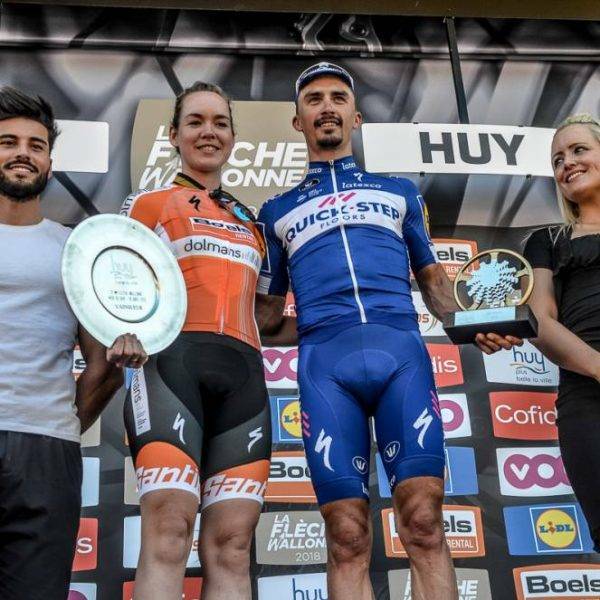 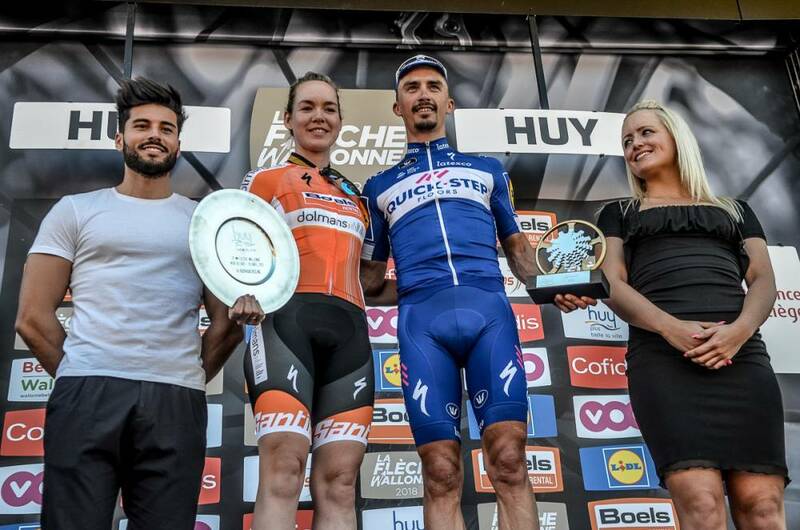 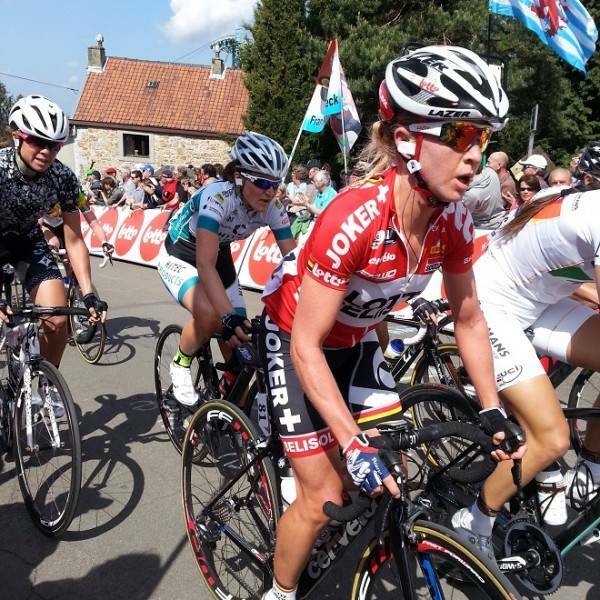 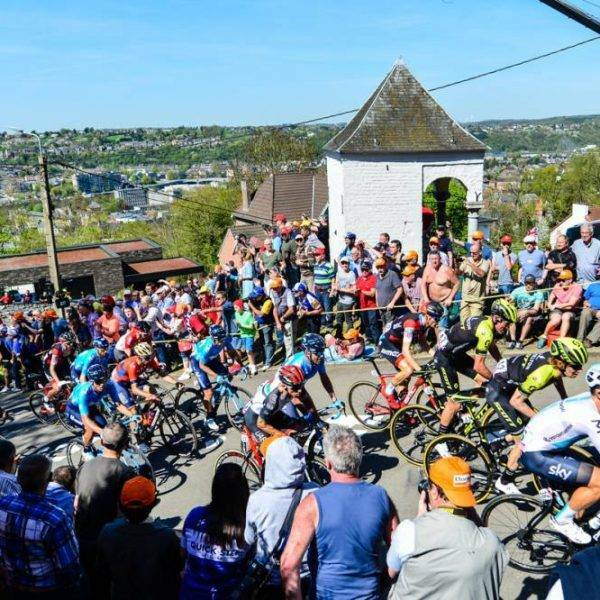 The one-day cycling classic La Fleche Wallonne is one of three ‘Ardennes classics’ and has been part of the UCI world rankings calendar since 2009. 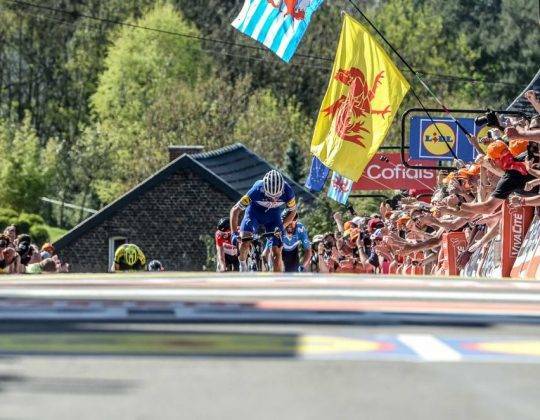 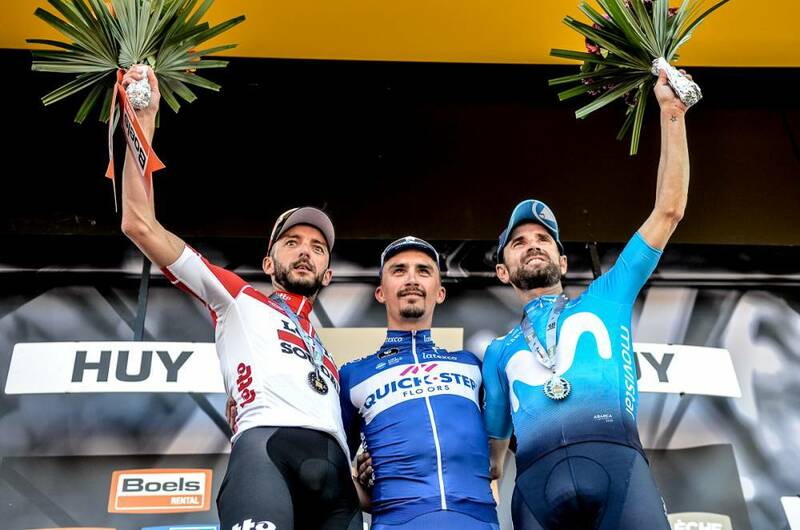 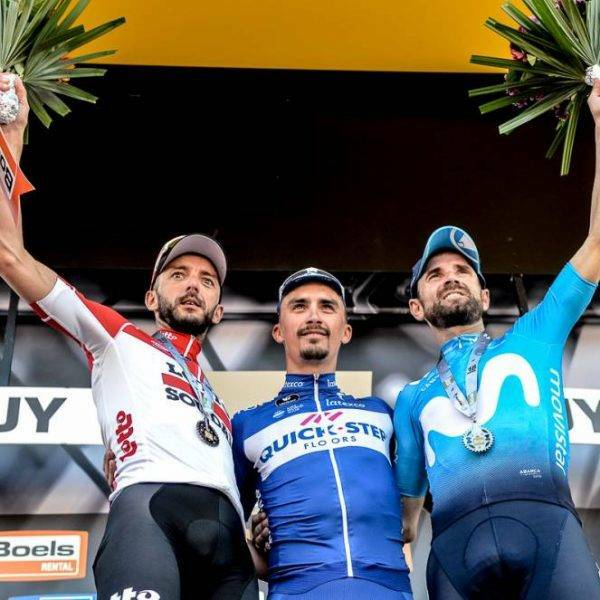 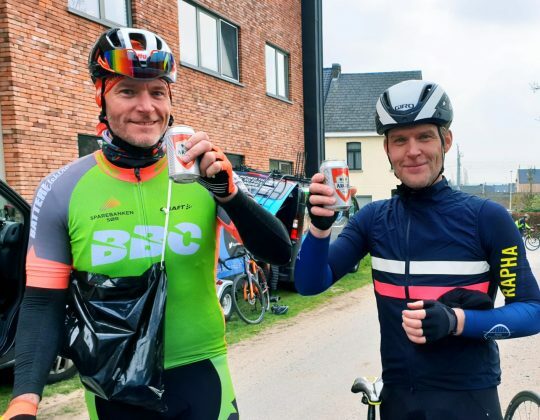 It takes place every April in the Wallonia region of Belgium, and is currently staged midweek between the Amstel Gold Race and Liège–Bastogne–Liège. 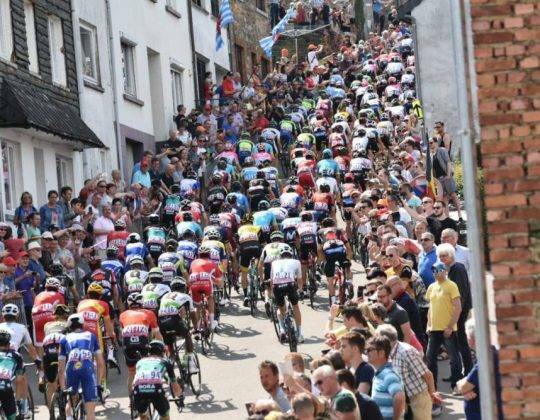 The finish of the race featured three laps of a circuit including the tough Mur de Huy climb, with several sections steeper than 15% and one section rising to 26%. 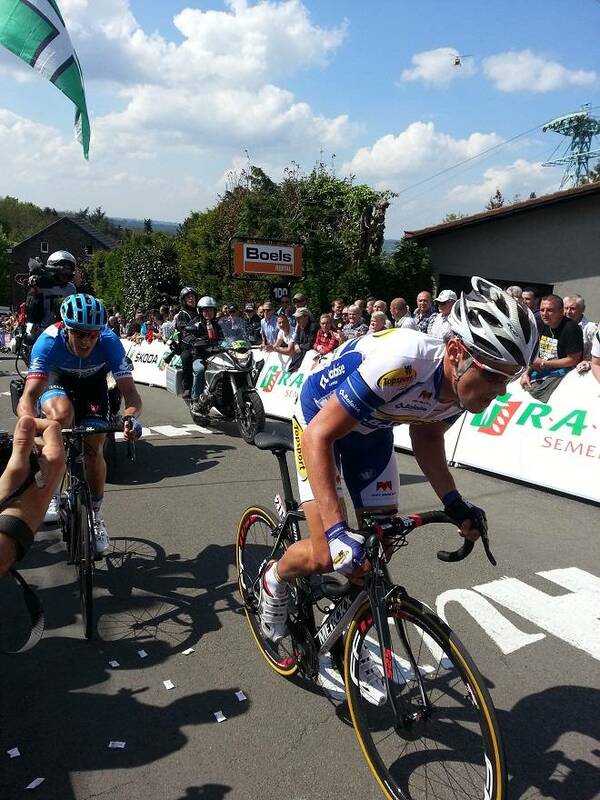 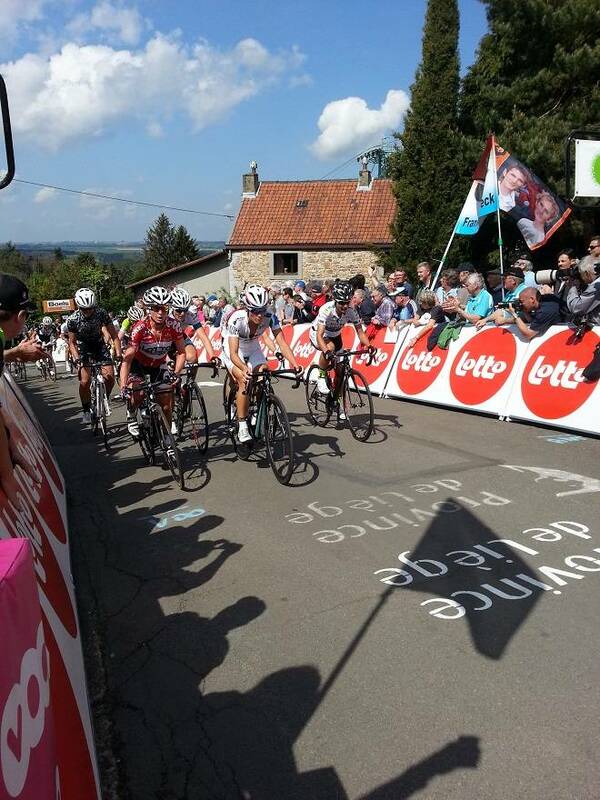 The finish was at the top of the Mur after the third ascent. 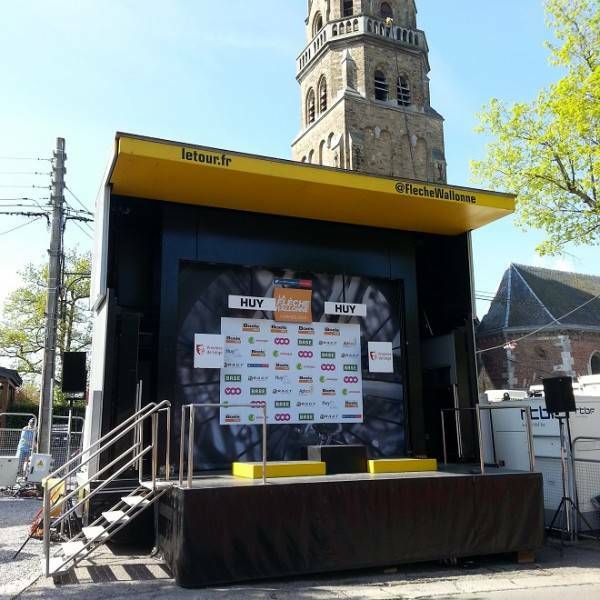 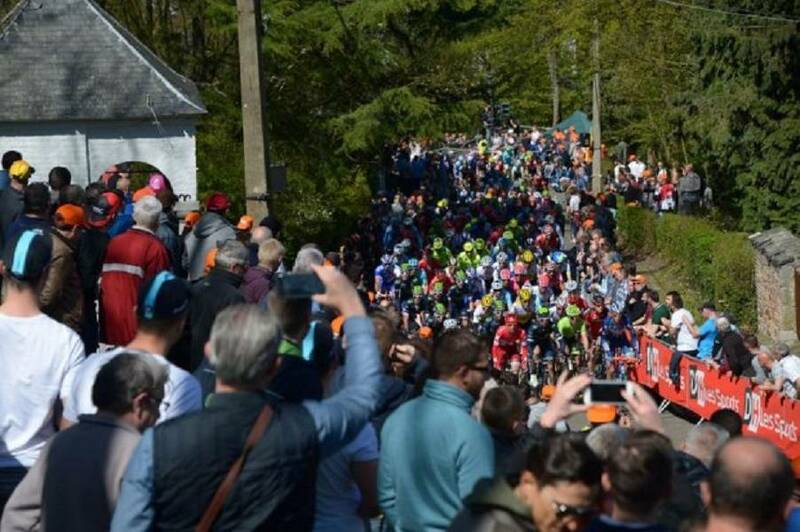 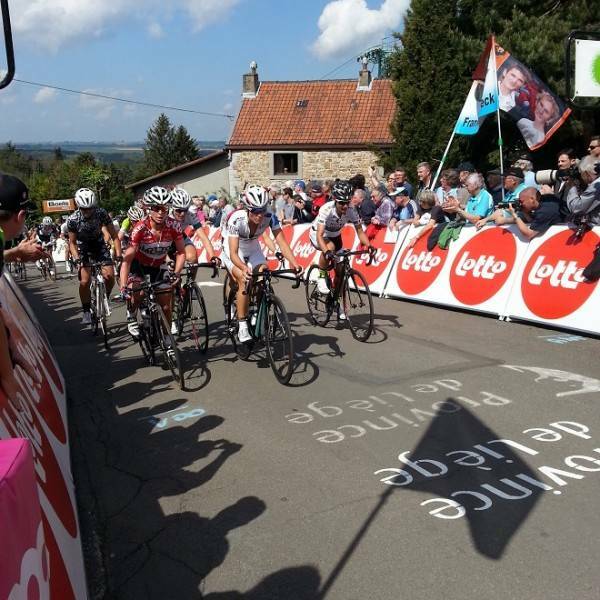 We are pleased to offer exclusive access to the Mur de Huy to enjoy the 2019 Fleche Wallonne from the comfort of the hospitality area. 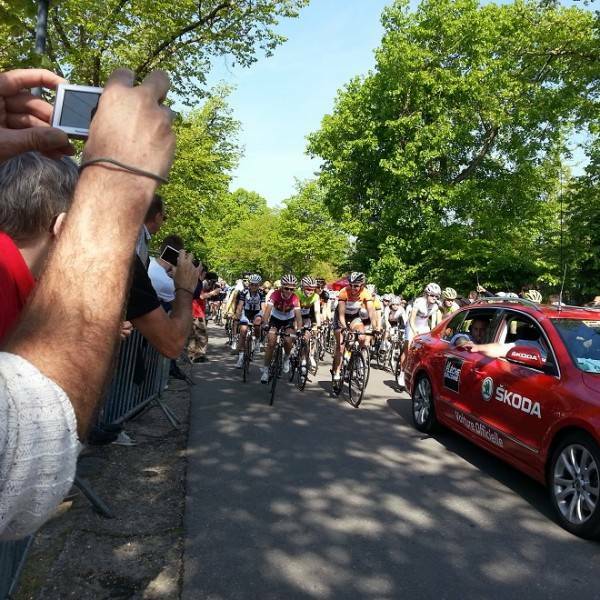 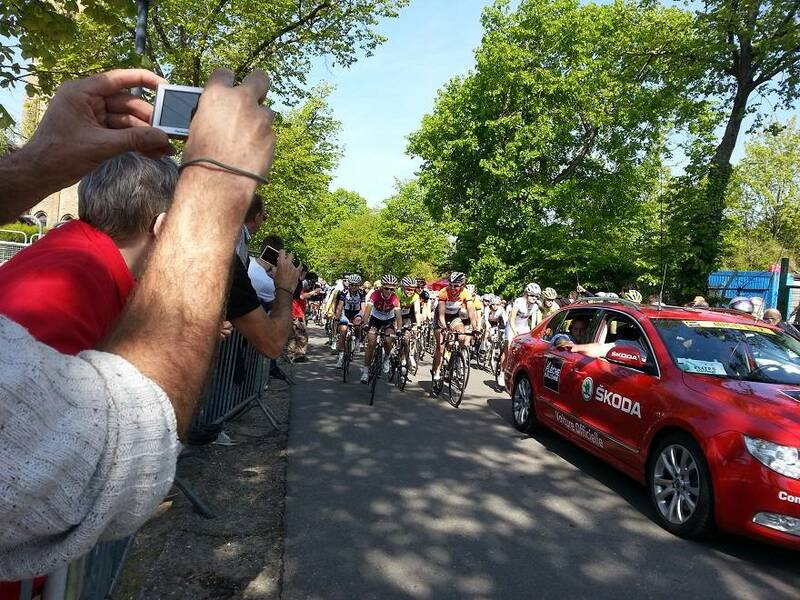 With a lot of live viewing of the action, this is a great day of watching one of Belgium’s iconic cycling races. 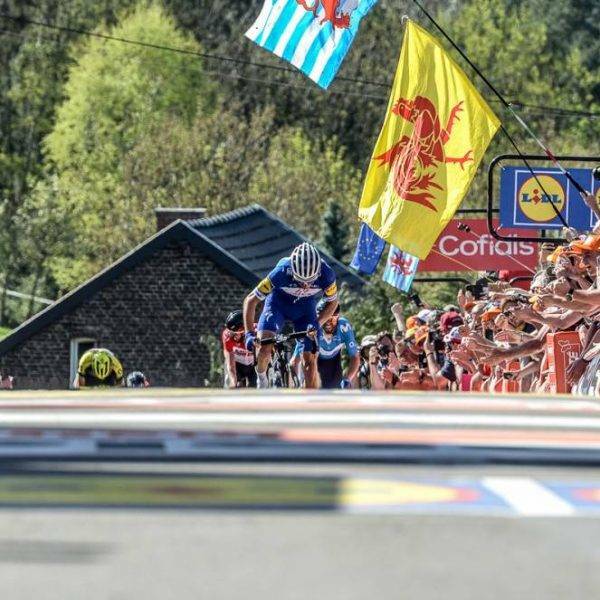 Today is the day of the 2019 Fleche Wallonne. 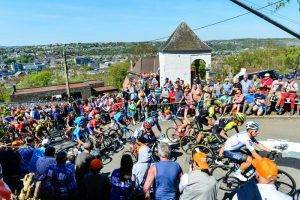 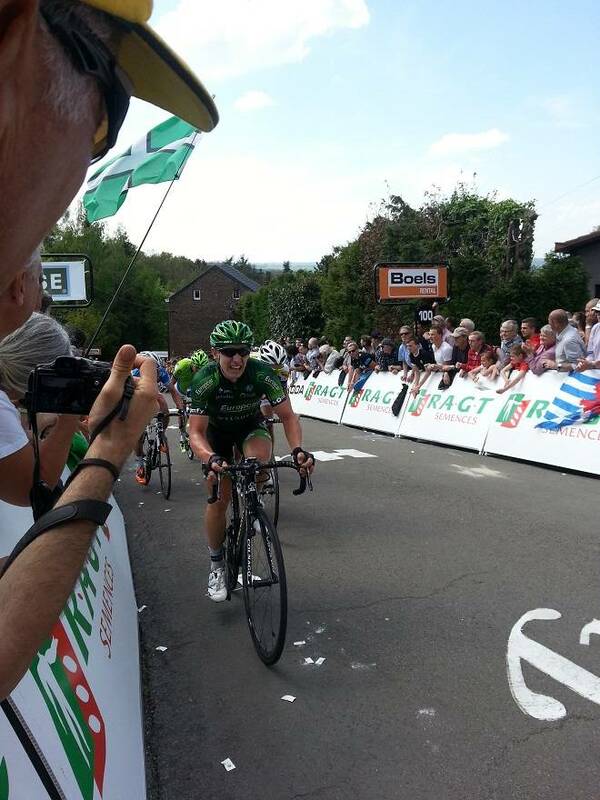 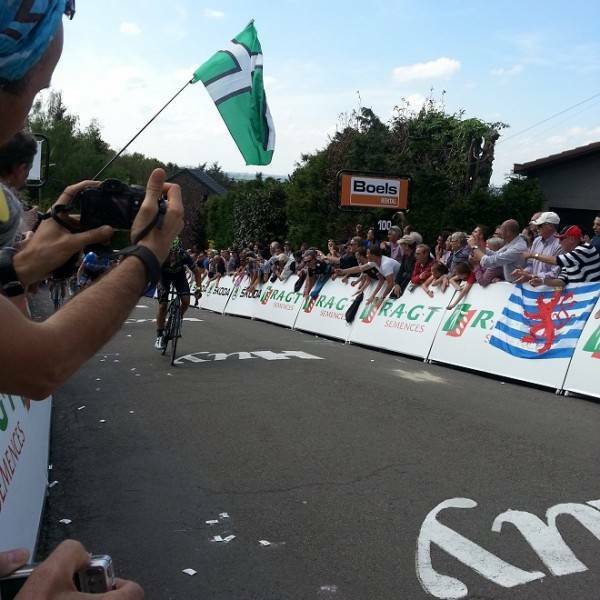 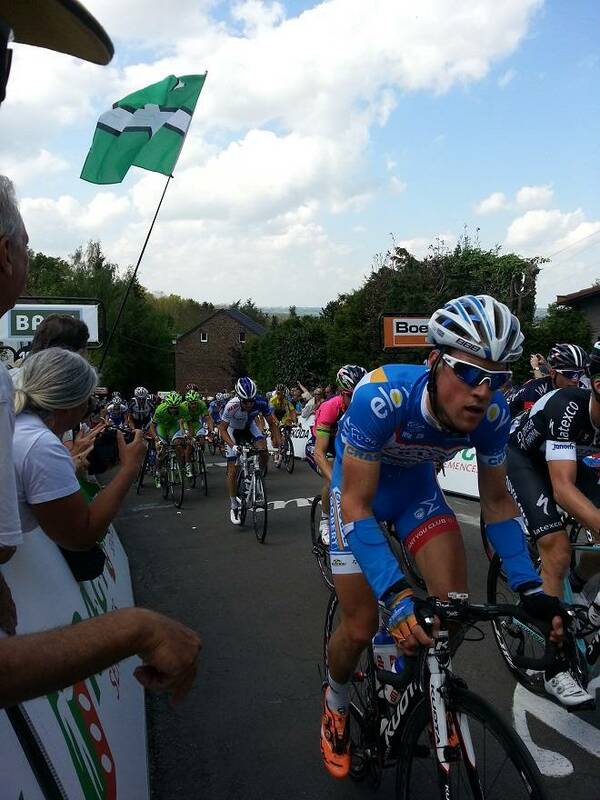 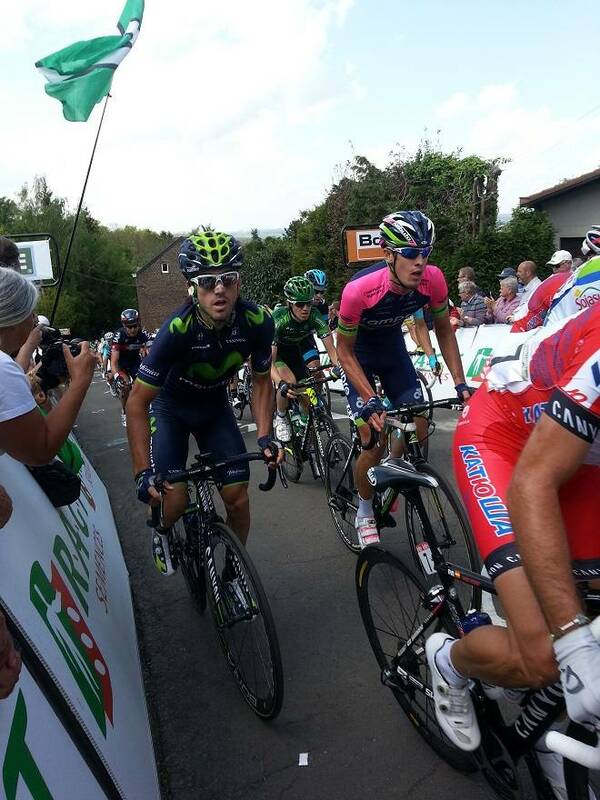 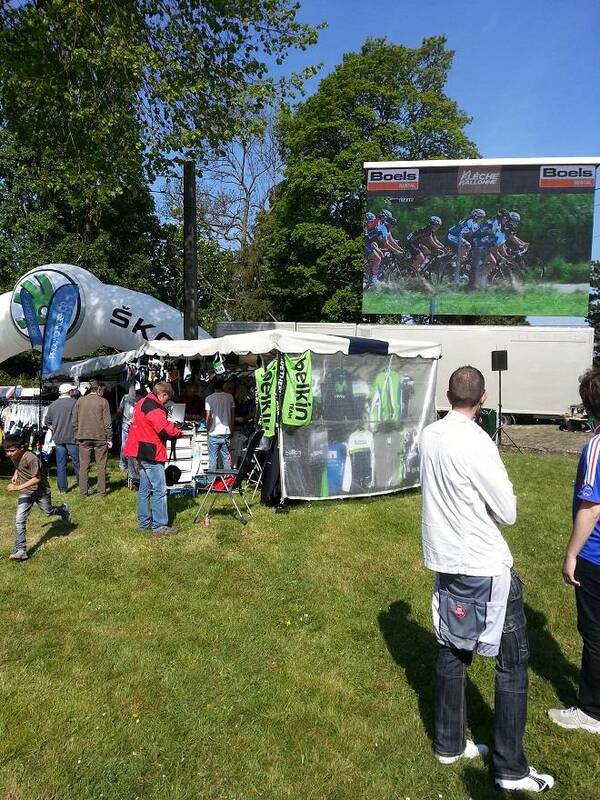 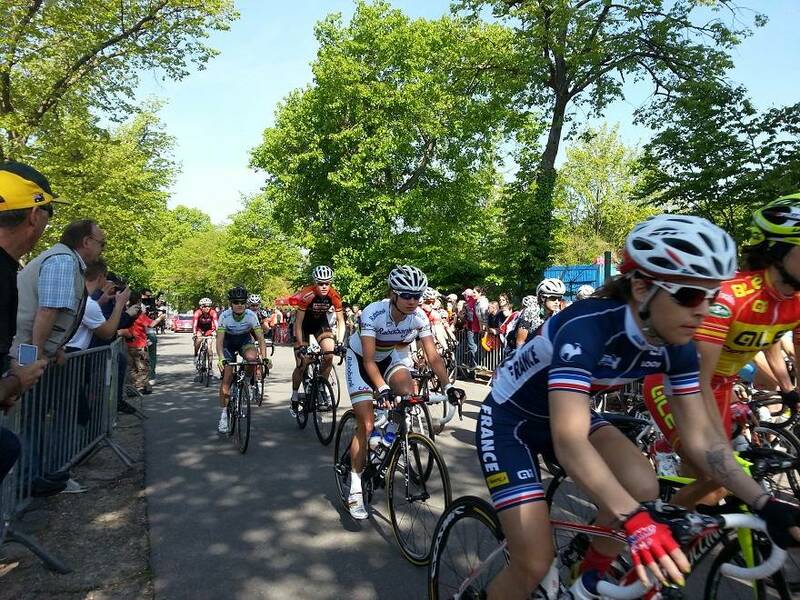 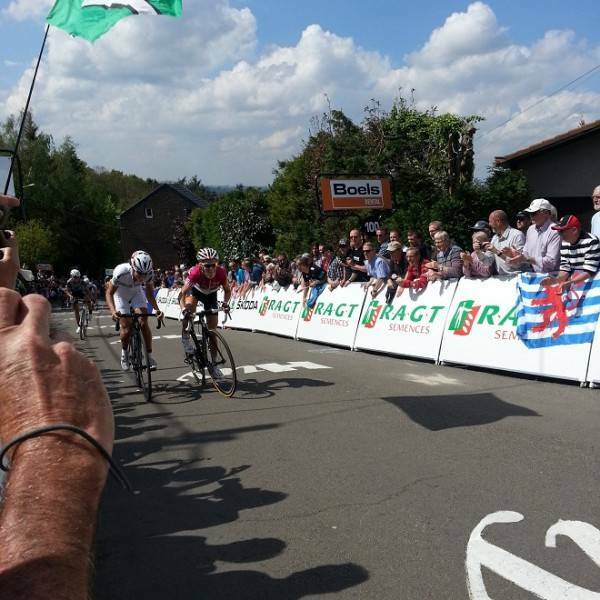 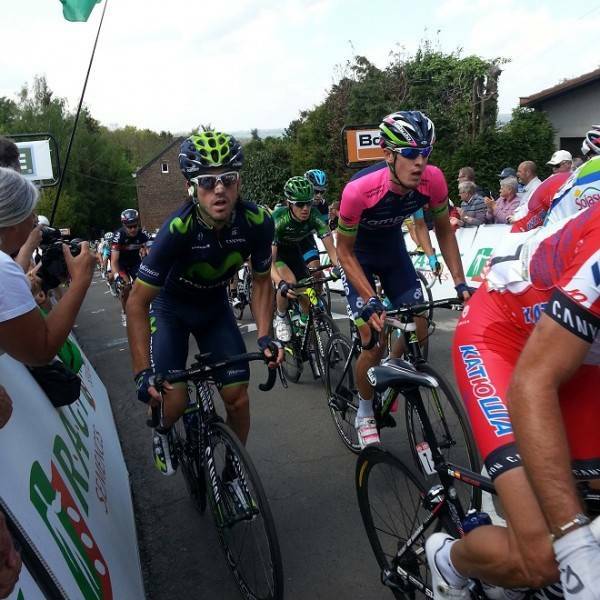 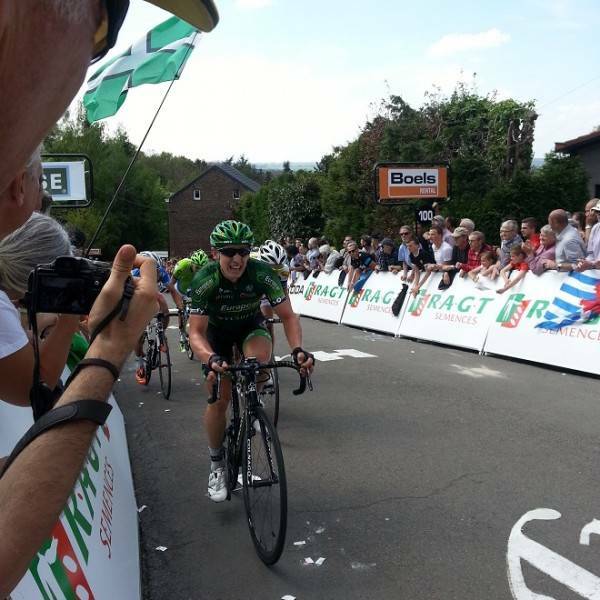 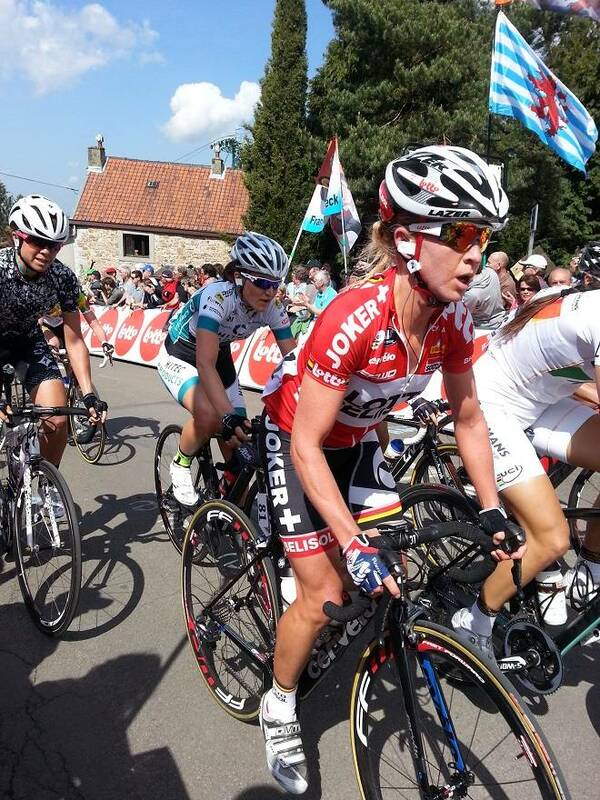 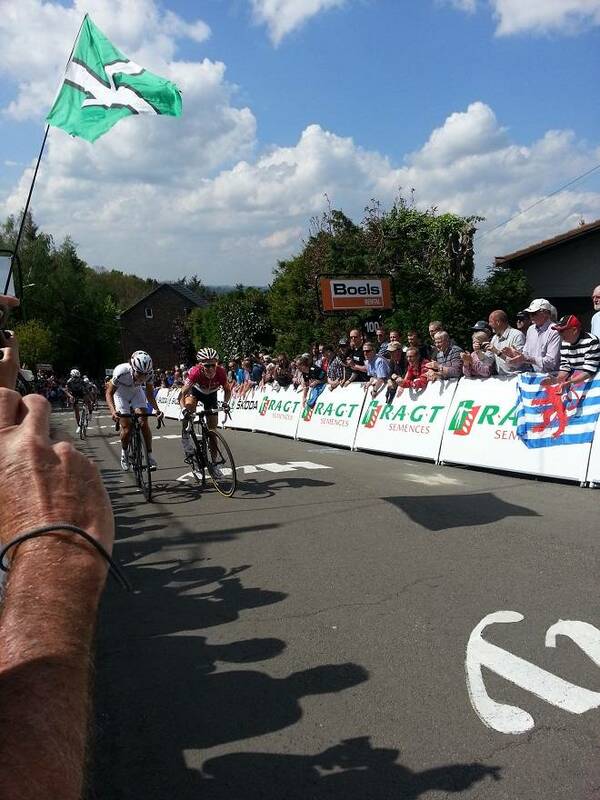 We have fantastic VIP access to the Mur de Huy available. 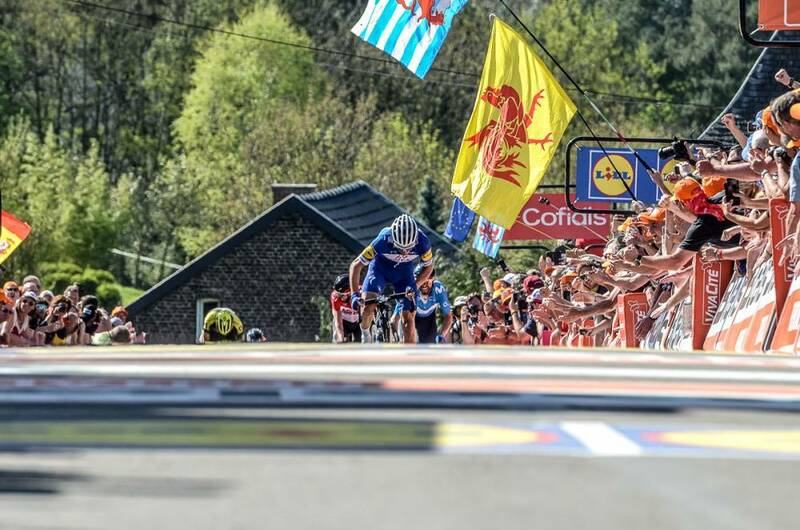 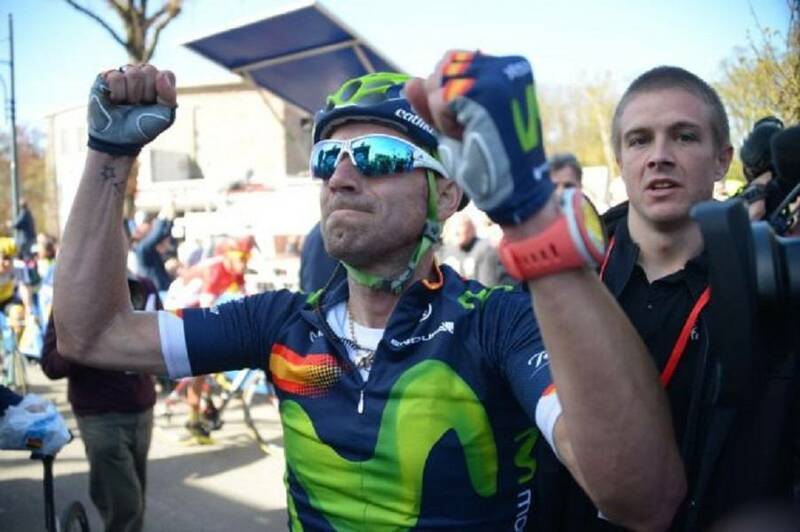 The one-day Fleche Wallonne is one of three ‘Ardennes classics’ and has been part of the UCI world rankings calendar since 2009. 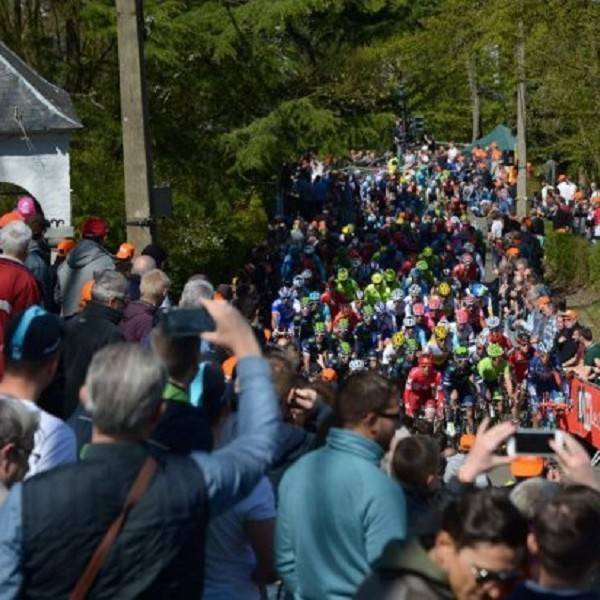 It takes place every April in the Wallonia region of Belgium, and is currently staged midweek between the Amstel Gold Race and Liège–Bastogne–Liège. 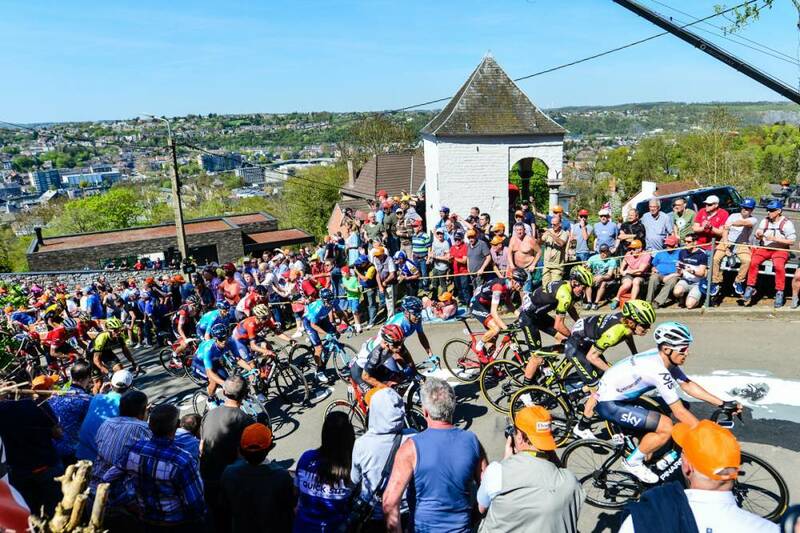 The finish of the race featured three laps of a circuit including the tough Mur de Huy climb, with several sections steeper than 15% and one section rising to 26%. 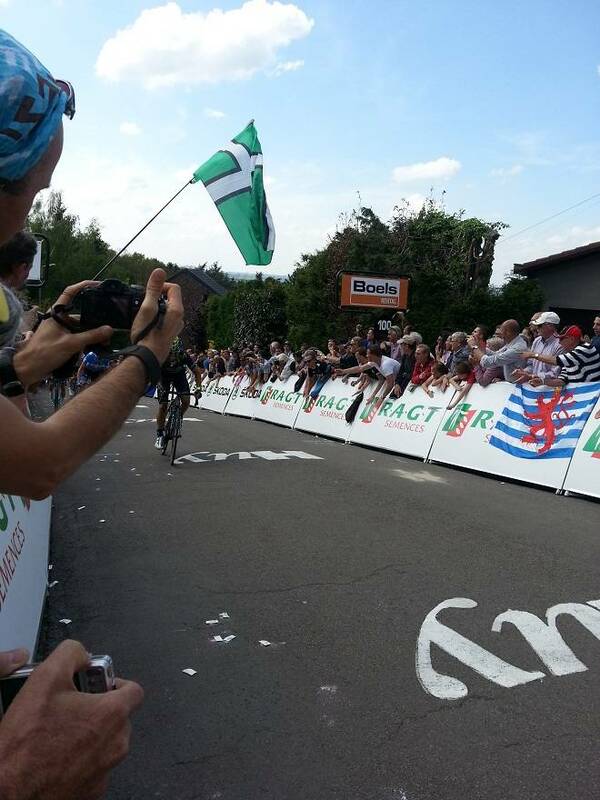 The finish was at the top of the Mur after the third ascent.